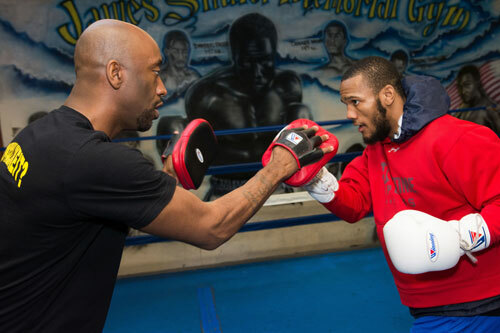 Philadelphia junior middleweight contender Julian “J-Rock” Williams, 21-0-1, 13 KOs, 1 No Contest, held an open media workout Tuesday afternoon at West Philly’s James Shuler Memorial Boxing Gym, in advance of his scheduled 12-round IBF title elimination bout against Italy’s Marcello Matano, 16-1, 5 KOs. Williams and Matano are the featured bout at the Sands Event Center in Bethlehem, PA on Saturday. For Williams, the stakes are getting higher with each bout, and it easy to say that this upcoming bout is the most important of his career. A professional for almost six years, Williams has kept his record free of defeats, has won the WBC Continental Americas regional belt, defended that title twice, and steadily built a solid reputation as a potential future champion. He’s already on the brink of the opportunity he’s been waiting for since the beginning. 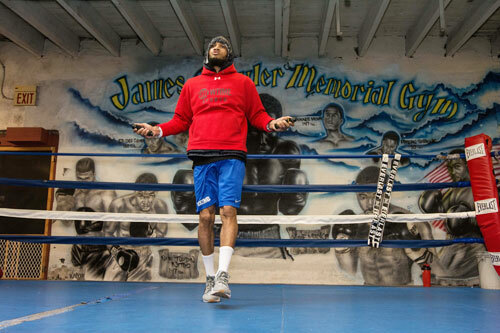 So, a win on Saturday could propel him into a chance at a world title. “We hope to get a shot at Charlo's IBF title with this win,” said Williams’ trainer Stephen “Bread Man” Edwards. A match between Williams and the undefeated Jermall Charlo, 23-0, 18 KOs, would be a classy contest between two of the division’s best young fighters. They are similar in size, age and experience. 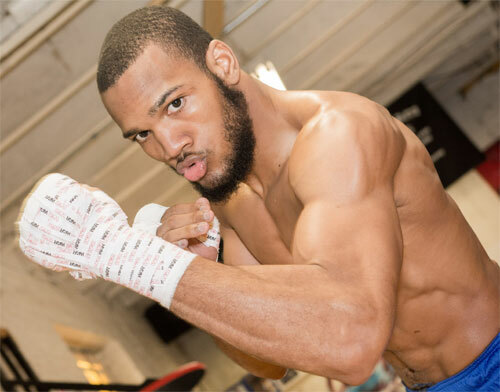 Williams headlines the eight-bout show at the Sands which also features a trio of 10-round middleweight bouts that, along with Williams vs. Matano, will be nationally televised on Showtime. Antoine Douglas, 19-0-1, 13 KOs, faces Avtandil Khurtsidze, 31-2-2, 20 KOs. Tony Harrison, 22-1, 18 KOs, fights Fernando Guerrero, 28-3, 20 KOs. Finally, Ievgen Khytrov, 12-0, 11 KOs, takes on Kenneth McNeil, 9-1, 6 KOs. Also on the card is rising Philly heavyweight Joey Dawejko, 16-4-2, 9 KOs, who fights for the first time since August. Six of Dawejko’s last seven bouts have been first round knockout wins. He’ll try to do the same to Ytalo Perea, 6-2-1, 4 KOs, on Saturday night. Three four rounders fill out the rest of the lineup. 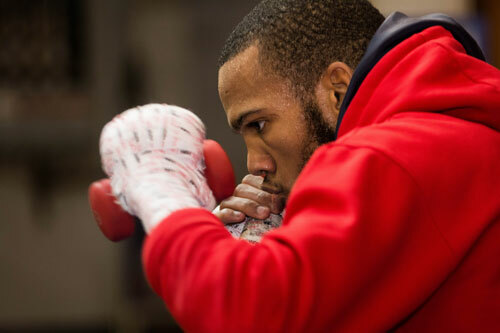 Williams looked strong in his last outing, a first round TKO over Luciano Cuello at the same venue in September. The quick win appeared to put Williams on the brink of a big fight, but no major match up materialized. So, he went right back to the gym. 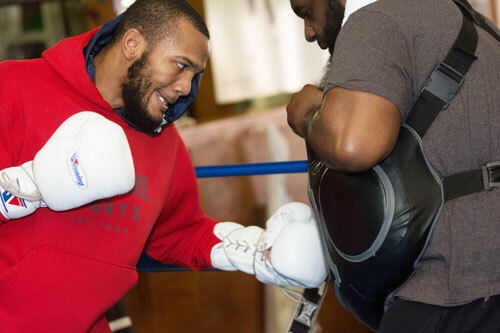 “Julian has had sparring with Paul Kroll, Tito Garcia, Jason Sosa, Anthony Burgin, Kyron Davis and Issa Wise,” Edwards said of his fighter.